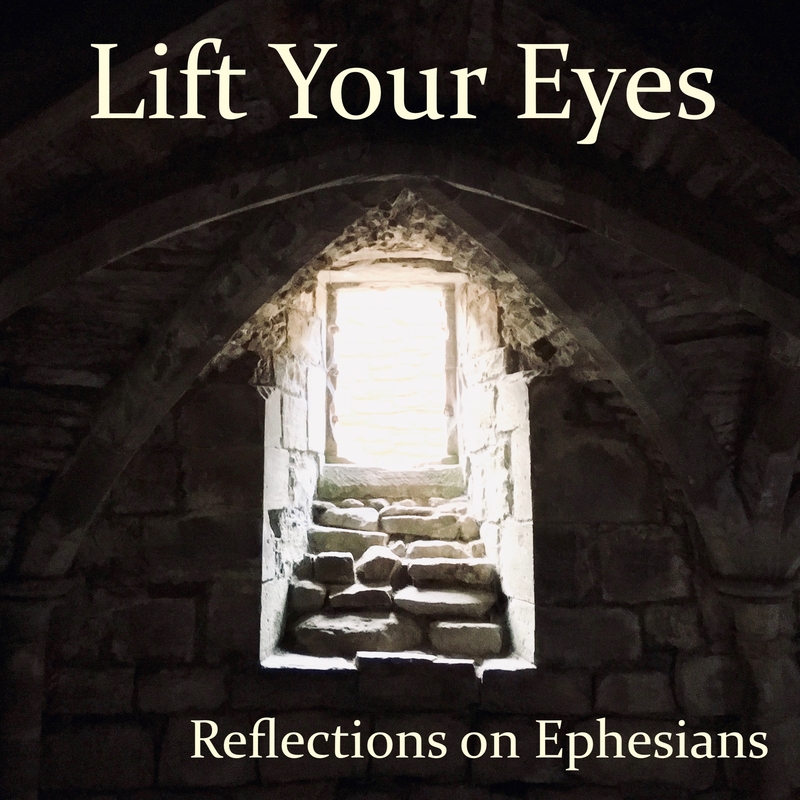 Lift Your Eyes is a series of reflections covering every sentence in Paul’s letter to the Ephesians. In each reflection, I take a short portion from the letter, provide a translation, describe what it’s saying, and reflect on what it means for our lives and our relationships with others. As you read Ephesians, it is my prayer that Paul’s letter will lift your eyes, raise your sights, and help you to stand. The reflections will be published twice a week starting 25 January 2019 and finishing in September 2019. Below you can see all the posts in the series so far, and subscribe to receive updates via email, audio podcast, and social media. See the latest posts in the series. If you’re interested in the technical reasons behind what I say in this series, and want to chase it up further, you might like to check out my book Reading Ephesians and Colossians After Supersessionism: Christ’s Mission through Israel to the Nations.